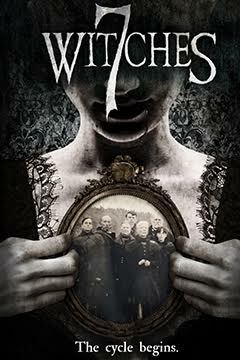 Indican Pictures has teamed with director Brady Hall, to bring audiences 7 WITCHES. Shot near Seattle, Washington, the film is based on an ancient legend, in which a curse haunts the land. The film centrally stars: Persephone Apostolou, Danika Golombek, Megan Hensley and Mike Jones. 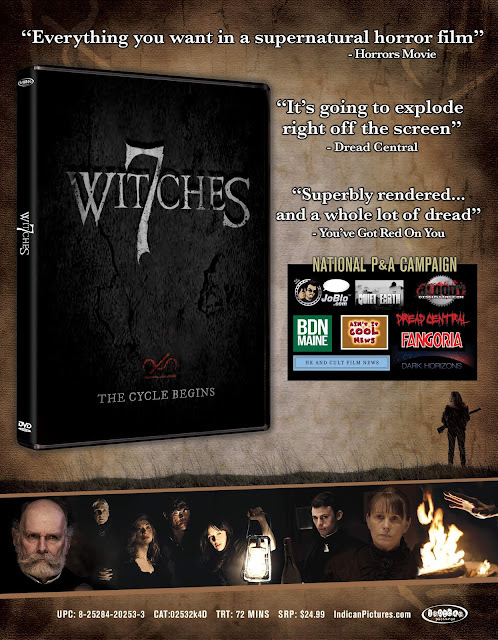 7 WITCHES has been getting great reviews, with Decay Mag saying “Spellbinding cinematography”. Indican Pictures will be releasing 7 WITCHES on DVD and VOD 14th August 2018.